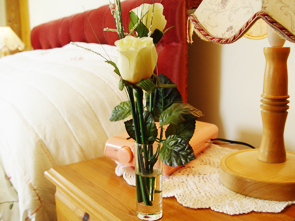 Room prices start from £35.00 per person bed and breakfast, but please call for seasonal prices and promotions. Credit cards: We do accept credit cards with a surcharge of 2% on the final total. Cheques: Please make Cheques payable to ‘Angela Strout’. Cancellation: In the event of a cancelled booking, less than three days prior to arrival, we regret that if bookings have been refused and we have been unable to re-let the room the amount will be charged in full. 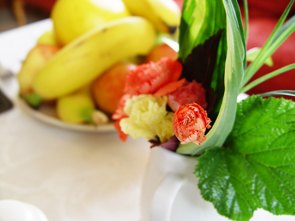 Smoking: We ask guests not to smoke in the bedrooms or the dining room. 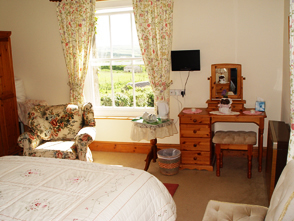 Bradridge Farm B&B Accommodation, Boyton, Launceston, Cornwall, PL15 9TH.